Let’s go on some family road trips in Oregon this summer! Let’s Go Road Tripping With The Family At Oregon’s Favorite Places! Going on a road trip with the family can be the best way to spend quality time together. Talking about road tripping with the family, the state of Oregon has plenty of hidden gems waiting for you to explore – from geological wonders to the good old road tripping fun! 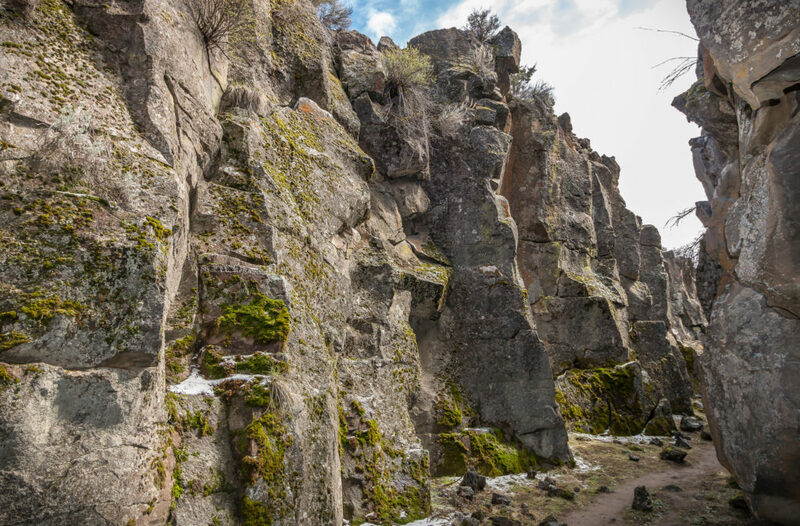 One of the first road tripping destinations that will capture your attention when you are in this part of the world is the ‘Hole in The Ground’, or the Fort Rock Basin, located in the central Oregon. A mile-wide explosion crater, which is assumed to drop 150 meters below ground level, this is a great place to visit. There are trails around the crater that lead you to the bottom. You can take a stroll and explore the natural beauty and the natural events that took place in the past. Once done exploring the Fort Rock Basin, you can move 50 miles east to visit the Crack In The Ground, a natural wonder located north to Christmas Valley. 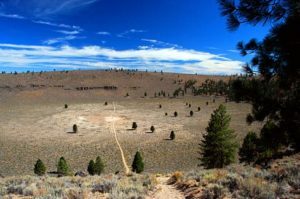 A volcanic fissure, which is more than 70 feet deep and almost two miles long – you can hike along the trail to the bottom. Unlike normal fissures that are stuffed with soil and rock because of the erosion process, this one is empty. This result might be because of the dry conditions of the area. However, once you reach the bottom of the fissure you will notice that there is a huge temperature difference – the bottom being at least 20 degrees cooler than the surface. So, don’t forget to bring your jacket in cooler months! From getting down inside the earth to now on top of it, the next place we have here for you is the Enchanted Forest. 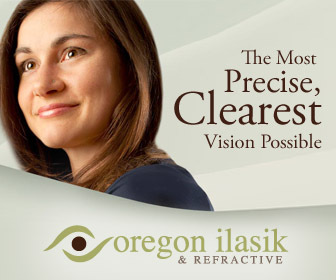 Located South of Salem, in the Willamette Valley, this is an amazing theme park inspired by fairy tales. The Enchanted Forest came into being in the year 1971 and has been a great attraction for families since then. 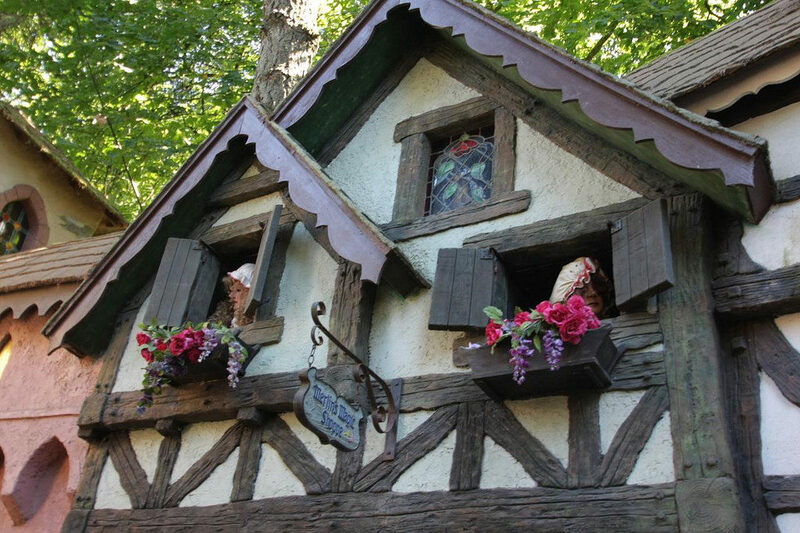 Unique rides, stunning DIY craftsmanship and lot more – there is so much for fun and entertainment here at the Enchanted Forest! As a matter of fact, you can find your childhood storybook characters that include the likes of Alice, from Alice in the Wonderland, Humpty Dumpty, Pinocchio and lots of others as well. So, you are definitely in for a treat! The last road tripping destination that we have on the list for you is an exciting one. 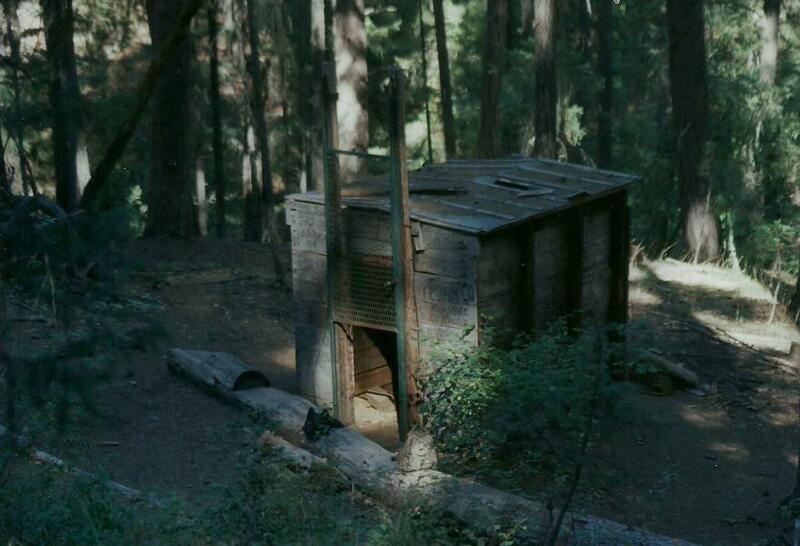 Located at the Rogue River in the Siskiyou National Forest – you will find the Bigfoot Trap. The only one in the world, it is basically a wooden box, approximately 10 square feet in dimension that has a trap door. It was built in the year 1974. The creators baited it for six years after creating the it, only to catch bears. So, these were just a few of the many fantastic destinations for you to visit with your family on a super fun road trip this summer. Of course, there are many more! Do you have your favorites? Do you want to make any suggestions that we may write about in future articles? Let us know in the comments section below!